“The Ten Best Nick Cave Songs” from the “Dallas Observer”, no less! This track is a swirling, dizzying ascent, led by Ellis’ magnificent violin work, that seems to describe a mental breakdown and redemption. The end is a full-on sonic assault – somehow both poised and destructive. You want stage presence from an awkward-looking man wearing a tie? Give that above video a shot — make sure you stick around for the ending. 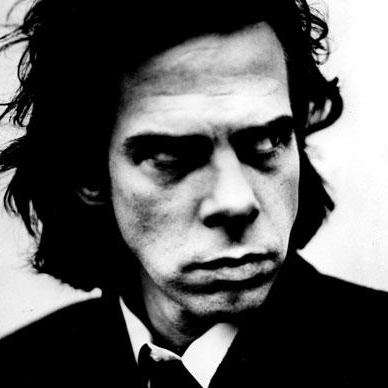 Read about the other nine here: The Ten Best Nick Cave Songs – Dallas – Music – DC9 At Night.